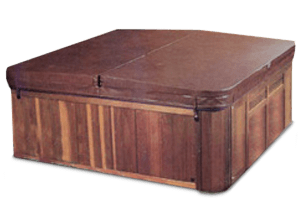 The Cover Guy is one of the leading suppliers of Beachcomber Hot Tub cover replacements for the past 10 years. You can trust The Cover Guy to replace your hot tub or spa cover with a new, perfectly fitted one. 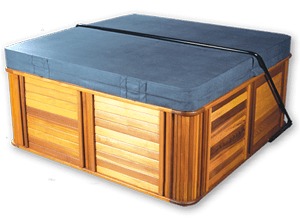 As a Beachcomber replacement spa cover specialist, we have all of their spa models on file. We guarantee your replacement hot tub cover will fit perfectly. Beachcomber hot tubs are built for function, and therefore may appear plain by design. This function-first rationale also means the hot tubs are easy to service and maintain and with a good network of dealers, this is made even easier. 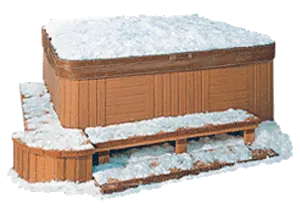 Due to their consistency, reliability and comfort, Beachcomber hot tubs are a solid choice, especially for colder climates.